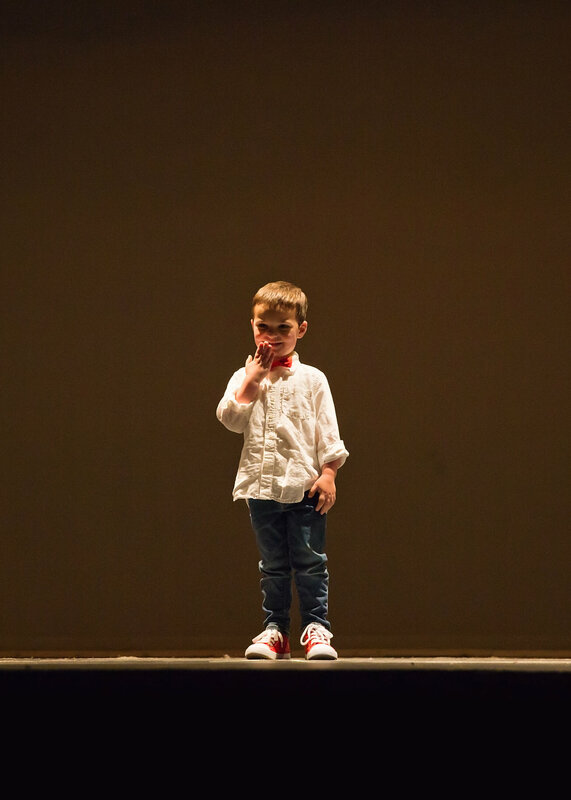 I’m a big fan of New Steps Dance for my 4.5yr old daughter and myself! We wanted to introduce our daughter to dance in town and looked for a place where she would have fun and learn but also somewhere that worked for our family. New Steps offered a combo class for her age so we could introduce her to both tap and ballet fundamentals at a convenient time late afternoon. She loved both of course. 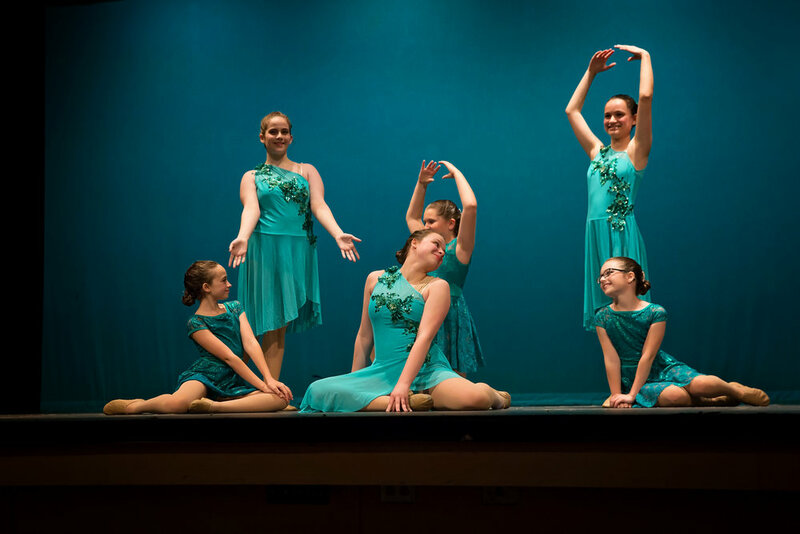 Come recital time, the cost didn’t set us back like other studios and the recital was only 1 night and not an entire weekend with multiple shows and commitments! The show was fantastic and very well put together and didn’t go on for 5 hours like some studios. Welcome to New Steps Dance & Fitness Center! I hope you or your child can find New Steps to be a perfect fit for you! We have a lot to offer in both dance & fitness. 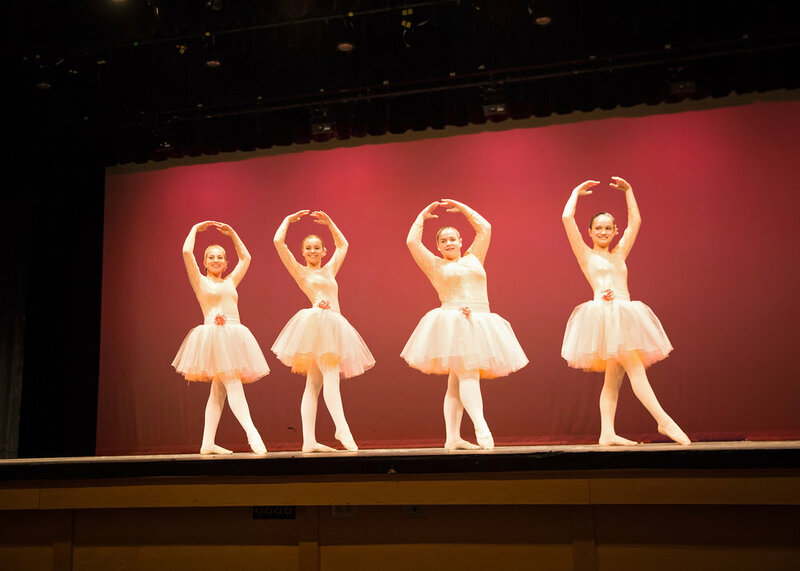 Our dance program has been in business for over 30 years. At four years old, my mom signed me up at New Steps after hearing about the studio from a friend. I couldn’t wait to meet my teacher, see the studio and make new friends. I knew I wanted to dance. What I didn’t know was, 26 years later, I would be the new director. 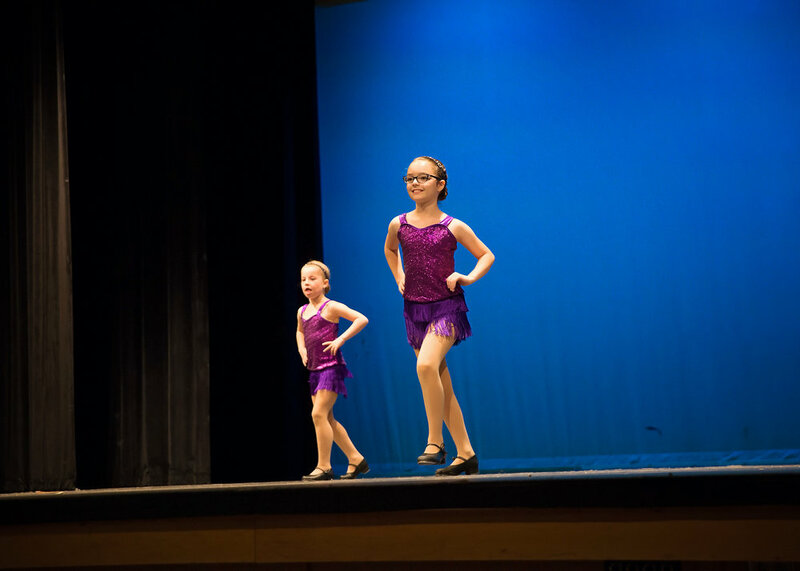 Miss Tammy and Miss Tracy created a beautiful foundation for so many young dancers and families and I plan to continue growing the studio while maintaining the values and goals of what New Steps has been for decades. For me, New Steps was a place I could go week after week to dance, have fun, meet new friends and express myself through the art of dance. As I grew older, the meaning of dance meant more. Through the stress of school, teenage years, then college life and even life as an adult, New Steps continued to be an outlet for me. After high school while I continued to teach at New Steps, I saw young dancers through a teacher’s eyes and saw how they, too, needed a place to be themselves, move, dance and have fun. 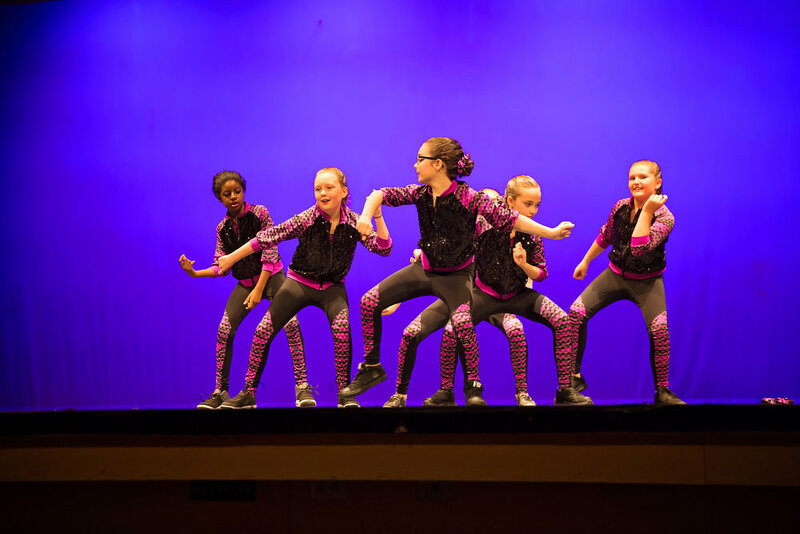 New Steps has always been a non-competitive dance studio and has always attracted recreational dancers who have a passion for dance in an environment that’s comfortable and fun. Any student at New Steps can tell you that we are not about competing with one another but rather competing with yourself and becoming the best dancer you can be. I am blessed to work alongside Miss Tammy and Miss Tracy as they continue to help me grow this amazing dance program for ages two through adults! While the fitness programs are new to the studio, teaching group fitness is not new to me! After working in big gyms, experiencing classes from other teachers and earning a degree in Exercise Science, I have developed a style of teaching that I think is appropriate, approachable, effective and fun! The biggest takeaway I want my clients to gain is that becoming healthy takes more than just joining a gym or going to a couple of classes a week. It needs to be a lifestyle change. The first step is to find the right place for you to start. Physical activity should be done most days of the week and small changes in nutrition can also help to get your healthy lifestyle on track. I take pride in working with each of my clients based on their individual goals, plans and desires. This is why I also take my time when choosing fitness instructors to teach here at New Steps. The instructors you will find here have the same motto as our dance department: set goals for yourself that are achievable and then build on that achievement. Our classes cater to the busy lives of all women but our classes are open to men as well. We know woman are all at different stages of life and need to not be discouraged if they can’t keep up with the person next to them in class. Let them be a motivation, not a discouragement! Do what you can do, and we will push you to your ability. Together we can work to create the best results for you! Thank you for your interest into New Steps and again, I hope we can be a perfect fit for what you are looking for!